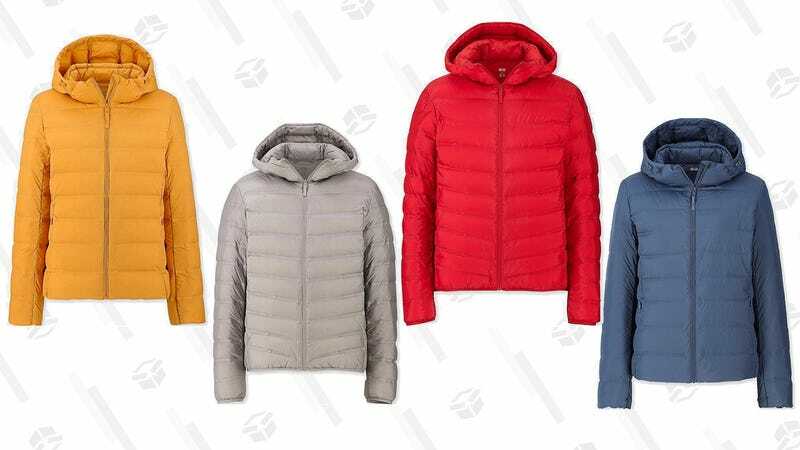 Uniqlo is known for both it’s Ultra Light Down and Seamless Down, but both lines join forces in the retailer’s Ultra Light Down Seamless Parka for men and women, now marked down to $70. This jacket is thin and light enough to grant you full range of motion, but durable enough to keep you feeling cozy. It will certainly serve you well as winter turns to spring over the next several months.